tile and natural stone that are available to the customer. Travertine is limestone that has been formed by hot springs. Water movement caused erosion of the stone creating numerous holes of varying sizes. Travertine is similar to marble in that it can be polished, and is sensitive to acids and household cleaners with chelating agents. MARBLELIFE® of Orange County offers cleaning, honing, polishing, sealing and enhancement sealers for travertine. For best results, have your travertine sealed with MARBLELIFE'S® penetrating solvent sealer and use MARBLELIFE'S® Marble and Travertine Cleaner. Marble is softer and more porous than most stone; it not only scratches easily, but also etches easily. Marble is sensitive to acids in many different food items (including citrus products, sodas, etc.) and the chelating agents in household cleaners. See the section marked maintenance for more on chelating agents. MARBLELIFE® of Orange County offers rust and stain removal as well as cleaning, polishing, and sealing of marble floors and countertops. For best results, have your marble sealed with MARBLELIFE'S® penetrating solvent sealer and use MARBLELIFE'S® Marble and Travertine Cleaner. Limestone is similar to marble in that it is sensitive to acids and household cleaners containing chelating agents. It varies in hardness and sometimes will have fossil imprints. 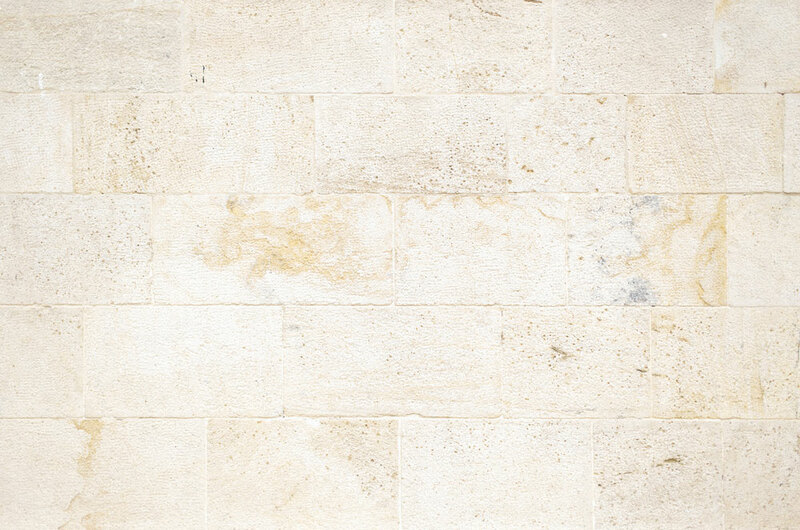 MARBLELIFE® of Orange County offers cleaning, honing, polishing, and sealing of limestone. For best results, have your limestone sealed with MARBLELIFE'S® penetrating solvent sealer and use MARBLELIFE'S® Marble and Travertine Cleaner. Limestone is in the same family as marble and travertine. Granite is an extremely hard natural stone and is not as porous as other natural stones. Though not acid sensitive, prolonged use of household cleaners with chelating agents will cause streaking and can be a homeowner’s nightmare. MARBLELIFE® of Orange County offers cleaning and sealing of granite countertops and floors. For best results, have your granite sealed with MARBLELIFE'S® penetrating solvent sealer and use MARBLELIFE'S® Granite and Quartz Cleaner. Slate is a fine-grained metamorphic stone usually black, gray or green. Slate is not acid sensitive but prolonged use of household cleaners with chelating agents can cause streaking and dullness. MARBLELIFE® of Orange County offers slate cleaning, sealing or enhancers that bring out the deep rich natural color of slate. For best results, have your slate sealed with MARBLELIFE'S® penetrating solvent sealer and enhancer, or a wet look topical sealer, and use MARBLELIFE'S® Intercare Cleaner. We do not recommend a wet look topical sealer for outdoor slate because of the possibility of efflorescence. Terrazzo appears more uniform than most natural stones and is available in tile form or by a pouring application on the slab. Terrazzo is a mixture of Portland cement and marble chips; these chips can range in size from a fraction of an inch to as large as several inches. MARBLELIFE® of Orange County offers Terrazzo cleaning, polishing and sealing. For best results, have your terrazzo sealed with MARBLELIFE'S® penetrating solvent sealer and use MARBLELIFE'S® Intercare Cleaner. Ceramic and/or Porcelain tile and grout is a man-made clay fired material. Glazed ceramic tile does not normally require any protective treatment. It is the glaze itself that gives the tile its excellent protection and resistance to the absorption of dirt. Many of the new ceramic and porcelain tiles in today's market are manufactured to look like real stone. MARBLELIFE® of Orange County offers tile and grout cleaning and sealing. For best results, have your ceramic or porcelain grout lines sealed with MARBLELIFE'S® penetrating solvent sealer and use MARBLELIFE'S® Tile & Grout Cleaner. MARBLELIFE® of Orange County can bring your grout back to life with it's COLORseal process. Quarry tiles are an unglazed ceramic material. They are particularly well suited for exterior paving due to their low absorption and resistance to freezing. This type of floor is one of the most durable on the market today. MARBLELIFE® of Orange County offers cleaning or stripping along with sealing or a wax finish. For best results, have your quarry tile & brick pavers sealed with MARBLELIFE'S® penetrating solvent sealer and enhancer, or a topical sealer, and use MARBLELIFE'S® Intercare Cleaner. Terracotta tile or Saltillo tile is one of the oldest ceramic materials made by man. This type of tile is created by mixing clay and water, leaving it to dry naturally and then baking it in a kiln. Saltillo tile has particular characteristics that demand special treatment. MARBLELIFE® of Orange County offers cleaning, stripping, sealing, and various finishes for this type of floor. For best results, have your terracotta tile or saltillo tile sealed with MARBLELIFE'S® penetrating solvent sealer and enhancer, or a topical sealer, and use MARBLELIFE'S® Intercare Cleaner. Quartz is one of the strongest materials on the planet. Quartz’s inherent strength makes it extremely durable. Quartz surfacing is non-porous and doesn’t require any sealing. 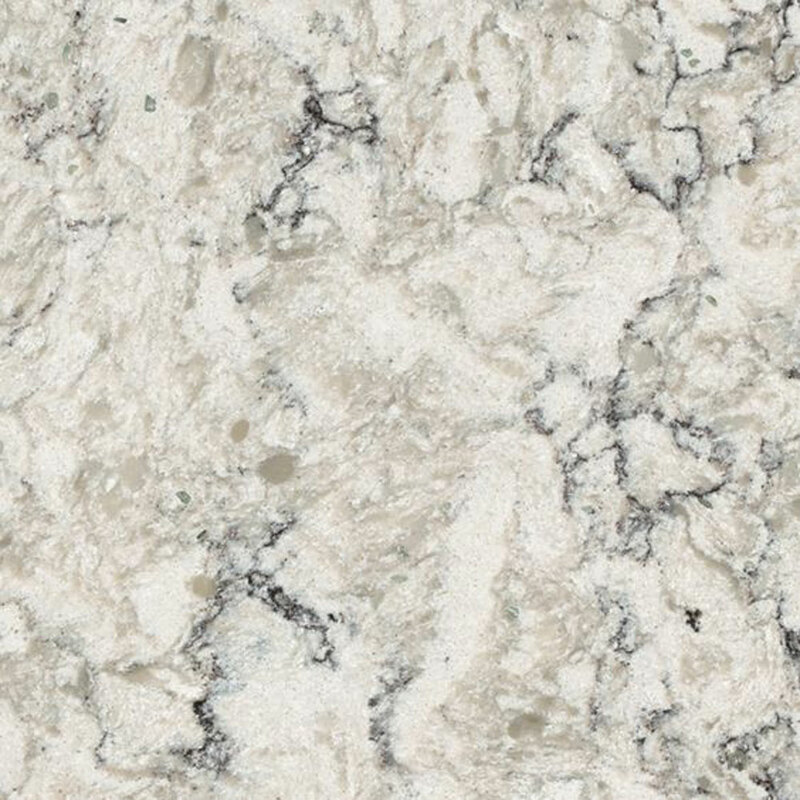 Quartz countertops are stain-resistant, and are incredibly easy to clean and maintain. Quartz colors are uniform. Quartz countertops can discolor over time when exposed to direct sunlight. For this reason, we don’t recommend quartz surfacing for use outdoors, since you’ll see the difference in color over time. MARBLELIFE® of Orange County offers cleaning for this type of surface. For best results, use MARBLELIFE'S® Intercare Cleaner.